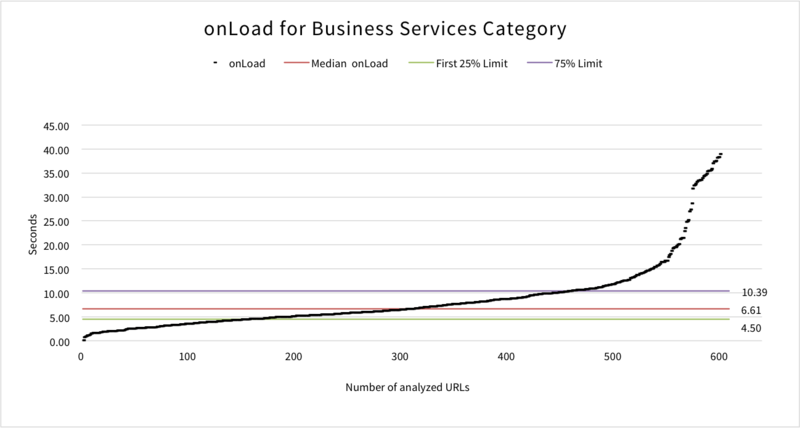 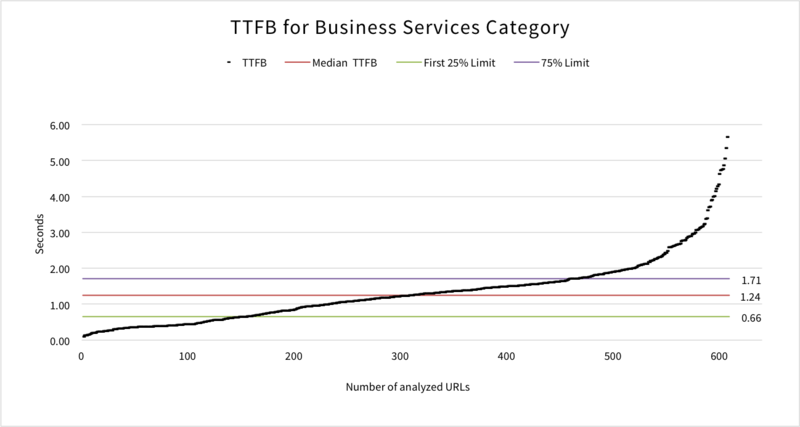 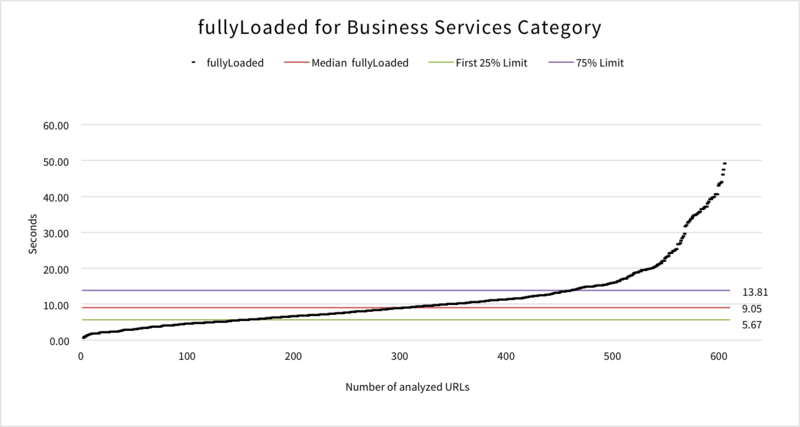 The Business Services category represents 12% from the total 5,010 analysed sites in this UK Mobile Site Speed Benchmark. 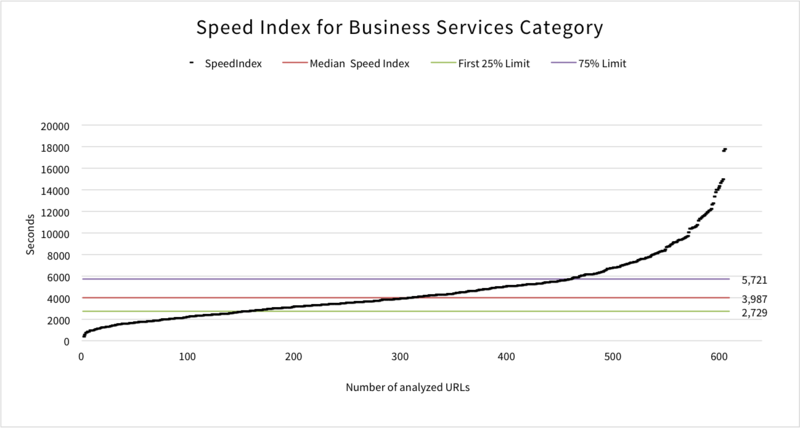 This category is in 7th place for average Speed Index out of the 12 categories, just above Banking and Financial Services. 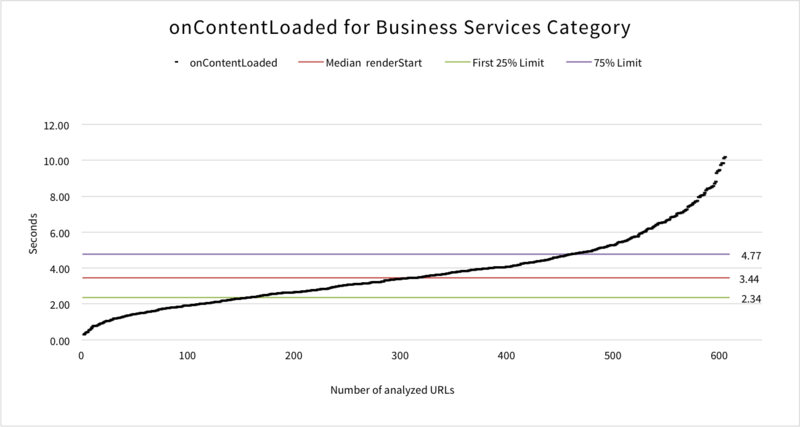 Sites in this category include: Connells, Purple Bricks, Monster, Screaming Frog, Jobsite and Otis. 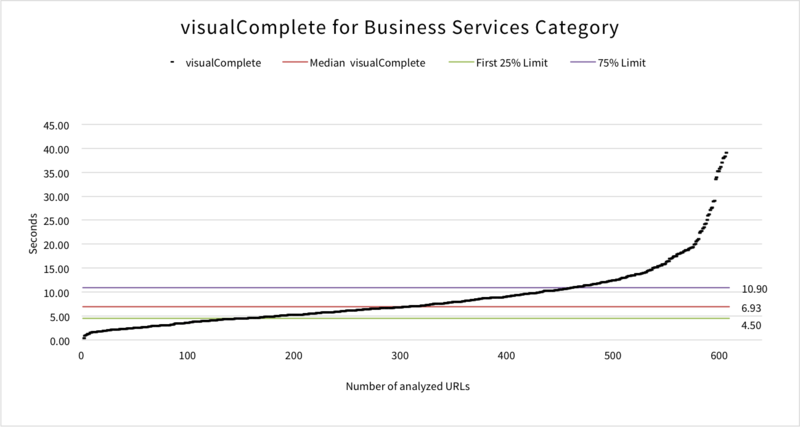 To get the complete data for this category, head to the end of the page and request access.